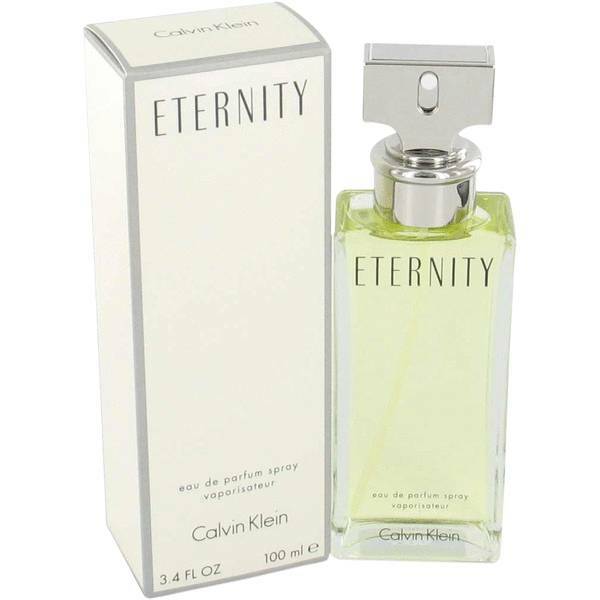 Hey, I'm Sarah, and today, I'll be reviewing Eternity for women by Calvin Klein. 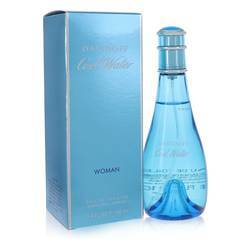 Now, staying true to its brand, the bottle is simple and chic. It was released in 1980, and it still smells new and modern. 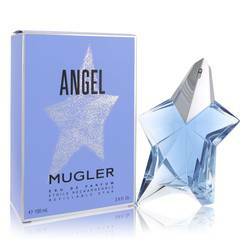 Other fragrance notes include freesia, mandarin, sage, white lily, amber, and sandalwood. So I think that the fragrance is sophisticated. It's feminine. And I think that if you have an important business meeting, I would throw this on for an extra boost of confidence. All right, everyone. That's it for now. Follow us on Twitter, like us on Facebook, and be sure to watch our YouTube channel for more reviews on your favorite products. 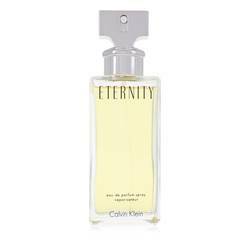 Eternity Perfume by Calvin Klein, Escape into the eternal bliss of the luscious Eternity, a delectable women’s fragrance by Calvin Klein . 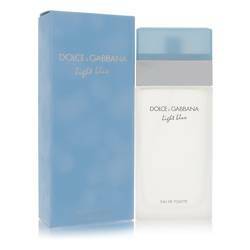 This majestic perfume combines floral, green and aromatic accords for a tantalizing scent that will keep you feeling refreshed and exhilarated for hours after splashing it on your skin. Top notes of sweet mandarin orange, freesia, sage and a variety of citrus and green elements introduce the aroma with a powerfully zesty and energetic atmosphere that awakens Read More Read More the senses. Middle notes of marigold, lily-of-the-valley, narcissus, jasmine, rose, violet, carnation and lily infuse the elixir with a decadent floral bouquet you can’t possibly ignore. 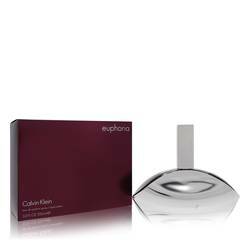 Finally, base notes of purple heliotrope, patchouli, golden amber, sandalwood and white musk complete the fragrance for a seductive, enchanting perfume you’ll relish in sharing with everyone around you. Created by expert perfumer Sophia Grojsman, this 1988 signature scent was launched by the illustrious American fashion designer Calvin Klein. 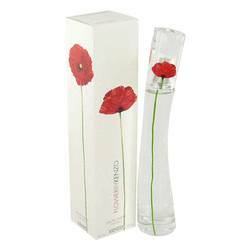 Inspired by his own marriage, this innovative artist desired to make a fragrance that encompassed family, peace and love in a single bottle. All products are original, authentic name brands. We do not sell knockoffs or imitations. Item #448032 Unboxed items are a great way to save! They are the same as the boxed version, always original, fresh and authentic... Read more Why are they unboxed? Sometimes boxes can be damaged in transit, torn, or in less than perfect condition. We can buy these items cheaper than the boxed versions and we pass the savings on to you. Be sure to take advantage of great unboxed deals!